• Properties around Bob’s Lake, Christie Lake, Tay River and Wolfe Lake in the upper Rideau Valley Watershed. In these areas, the water levels are approaching flood levels. Parks Canada staff are closely monitoring the water levels in Bobs Lake and Christie Lake, and operations at the Bolingbroke Dam will take place as required, to balance the levels in Bobs Lake and Christie Lake. 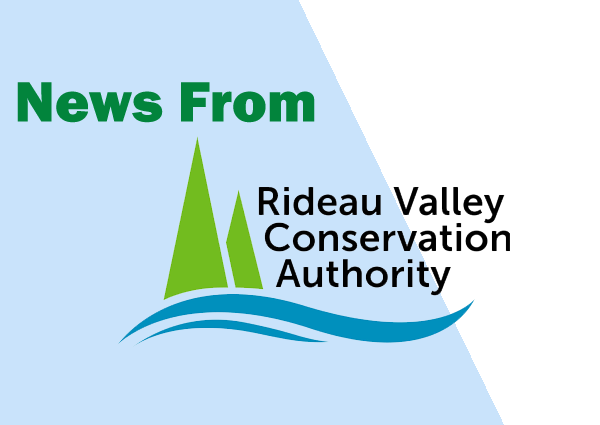 • Properties around the smaller creeks and streams in the lower Rideau Valley Watershed, including the low-lying roads and waterfront properties adjacent to the Jock River (near Richmond) and Stevens Creek (near North Gower), and any connected creeks or ditches. Some flooding may be occurring in the lowest areas.